WHY WE'RE LOOKING FOR ANSWERS. 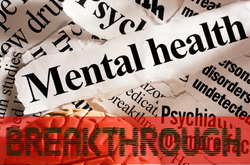 SCROLL DOWN TO LISTEN/LEARN FROM TWO PSYCHIATRISTS THAT ARE USING A NEW NON EVASIVE TREATMENT THAT MIGHT JUST WORK & "CURE" PATIENTS THAT NOTHING ELSE HAS WORKED FOR THEM IN THE PAST. 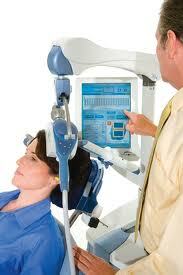 ​NON EVASIVE TREATMENT CALLED TRANSCRANIAL MAGNETIC STIMULATION. YOU CAN DRIVE YOURSELF TO AND FROM THE APPOINTMENT! 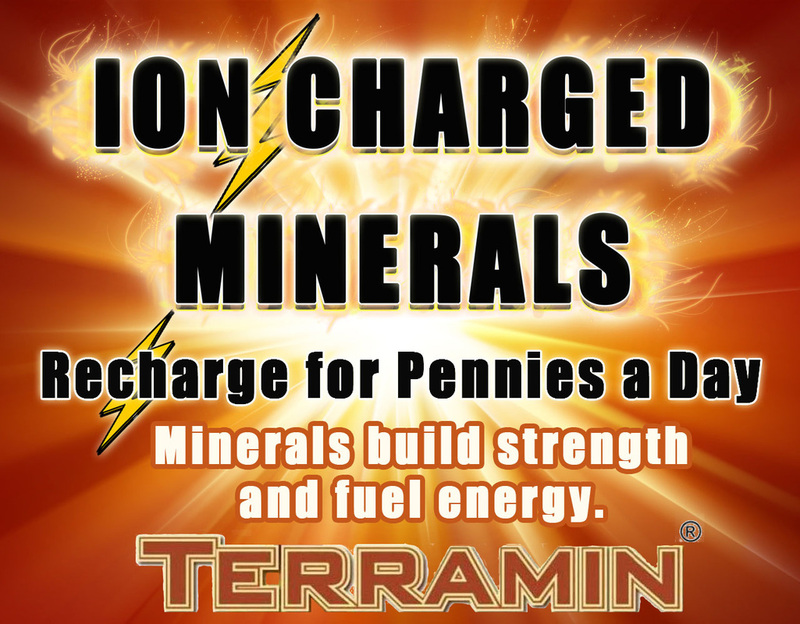 Click to go to our resource center. 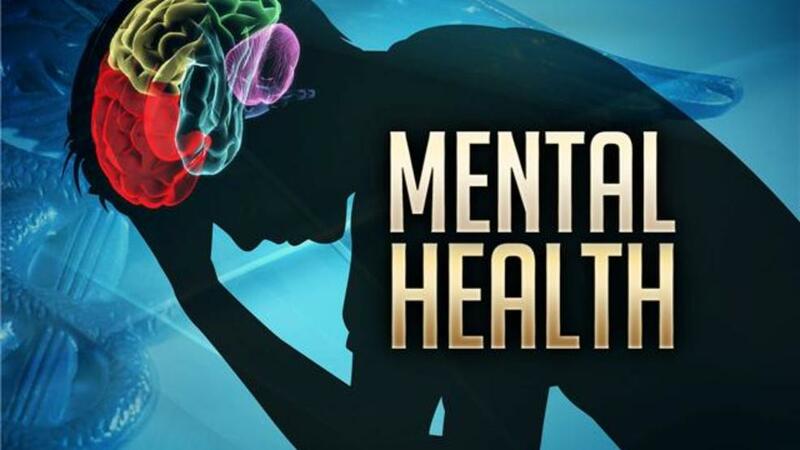 Pychiatrist Dr. Tarique Perera on Transcranial Magnetic Stimulation, a new mental health treatment which can be used for a variety of mental disorders. 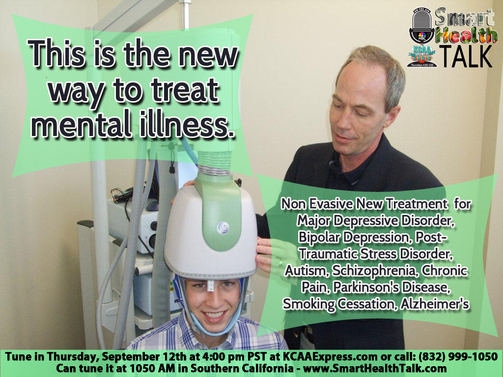 Dr. Tarique Perera is a psychiatrist that has integrated "Transcranial Magnetic Stimulation (TMS) into his practice as a non-evasive option for those that have not responded to other depression therapies. 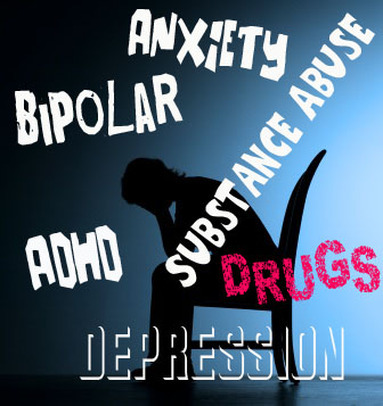 He has used TMS with success in treating other conditions such as substance abuse and anxiety disorder as well. It can be used as an alternative to traditional treatments that might include drugs or electro shock. 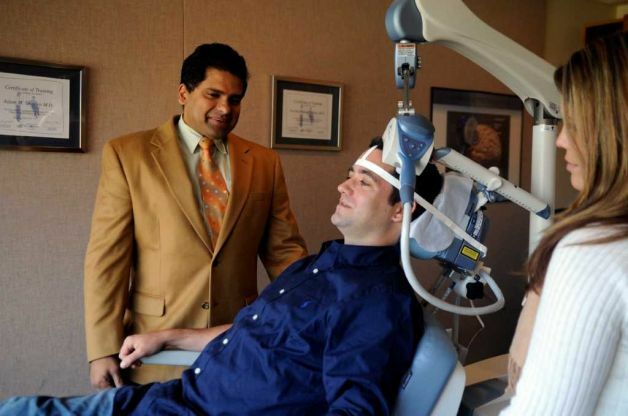 Dr. Perera has had a high success rate with TMS treatment. 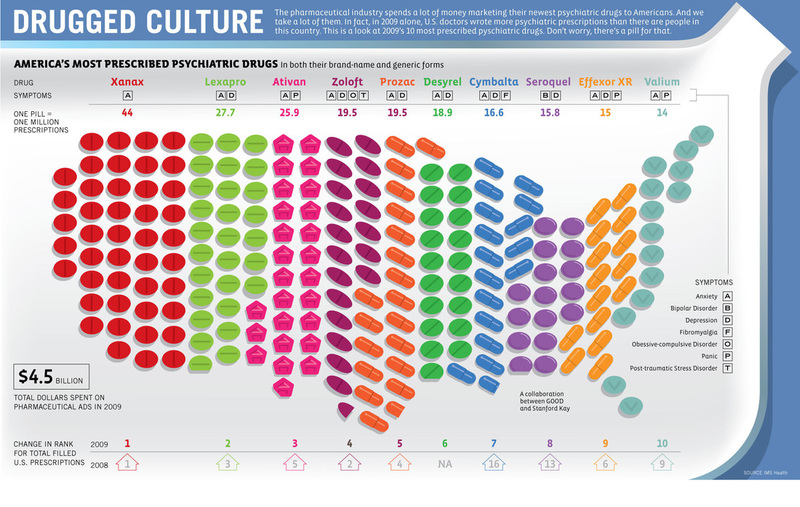 Relapse rates have been low, with many responding to additional treatment. 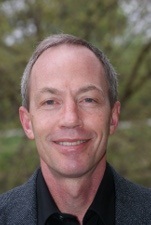 TMS has been life changing for some patients that had searched for relief for years. 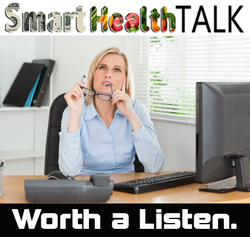 Dr. Perera also discusses the role diet and exercise play in an overall mental health program. 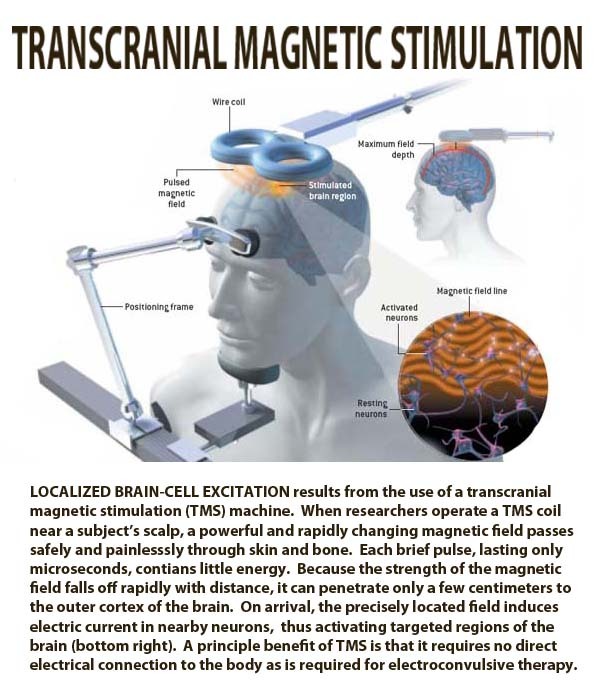 To understand how TMS stimulates brain cells, look at how they work. Every brain contains about 100 billion neurons and another trillion brain cells that help neurons send messages. 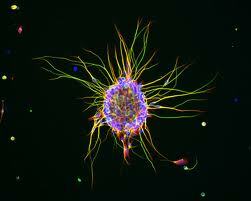 Dendrites bring information into the cell body or soma. 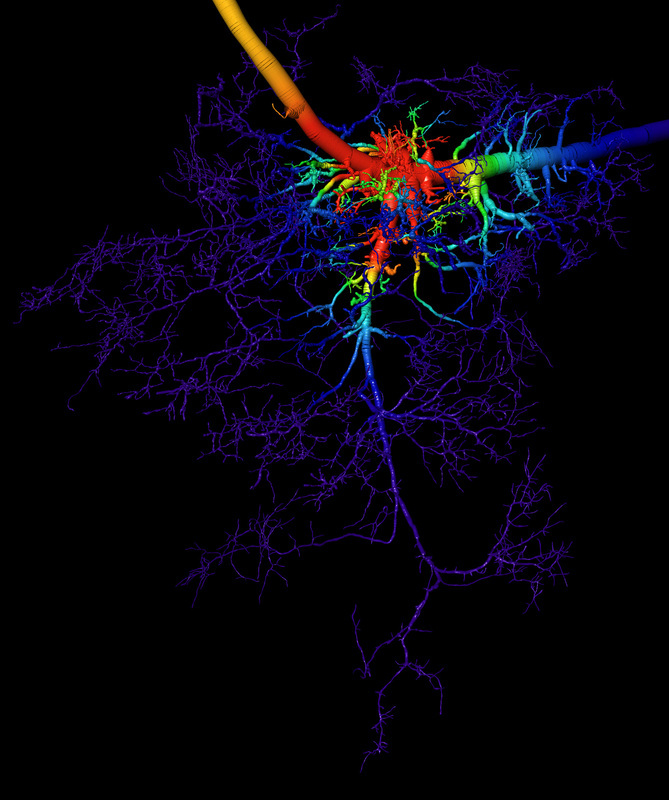 Pyramidal cells in the brain can have as many as 6,000 dendrite connections or spines. 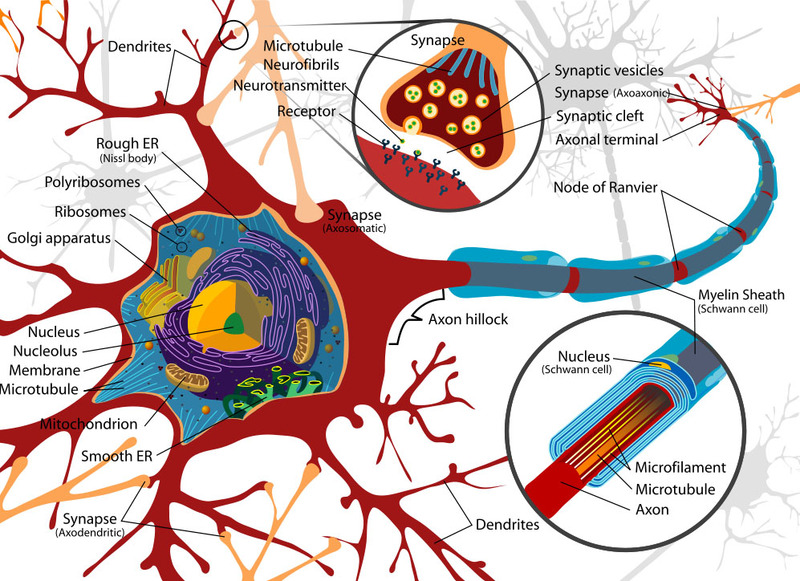 The axon carries the message away from the cell body to other neurons. Bundles of axons are called nerves. 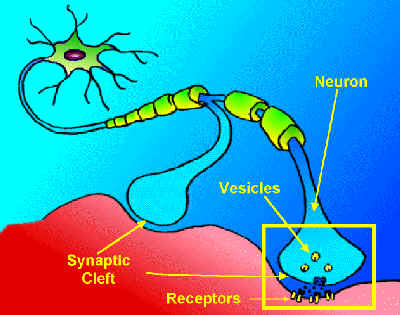 The message has to make it across the synaptic cleft to the receptors on the other side to keep the message moving through the brain. 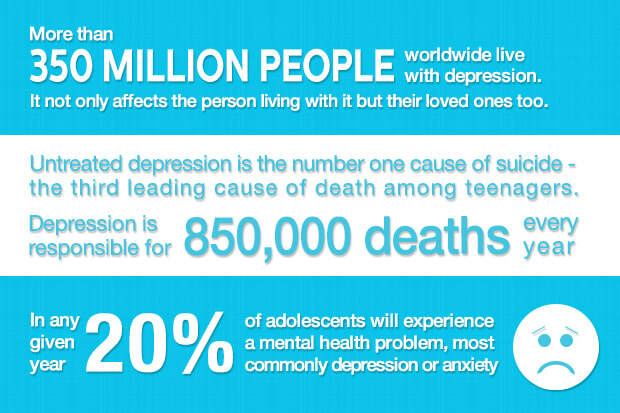 With depression, neurons become inactive and stop working. In the diagram below, magnetic impulses reach inactive neurons and stimulate them to start manufacturing chemicals and transmitting impulses. 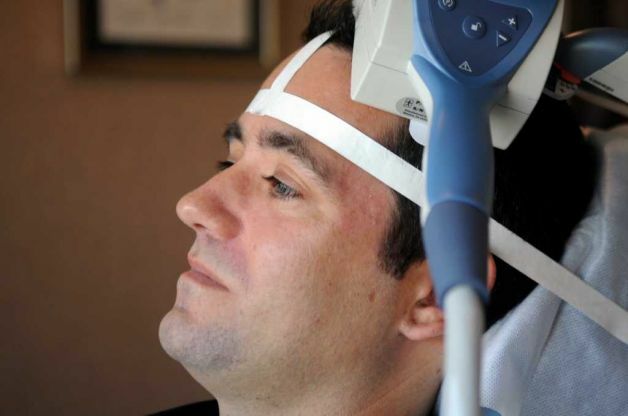 Patient receiving Transcranial Magnetic Stimulation (TMS) therapy with Dr. Tarique Perera. Patients read, watch TV, or just relax during treatments. No drugs or painkillers are used so patients can drive themselves to and from treatments. 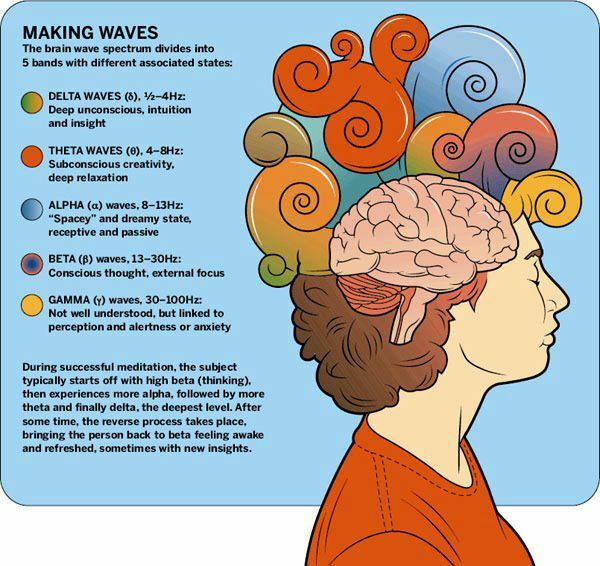 A magnetic coil sends impulses to one part of the brain. 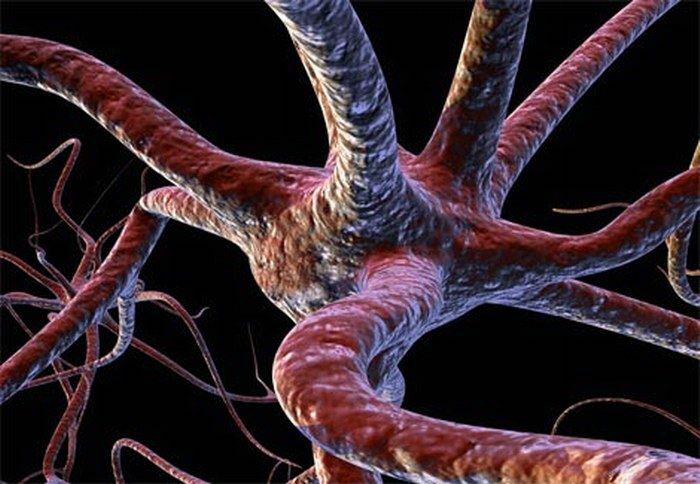 The impulses stimulate inactive brain cells to "wake up" and start working again. 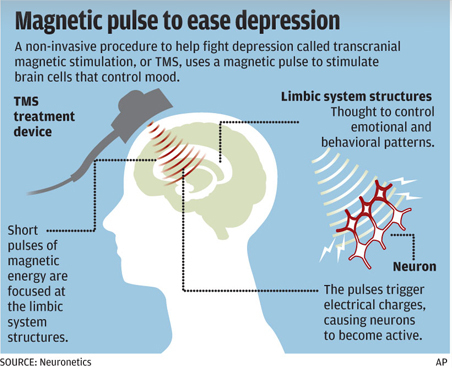 Transcranial Magnetic Stimulation (TMS) helps "revive" parts of the brain that show "low activity" found in disorders such as depression, anxiety, and substance abuse. 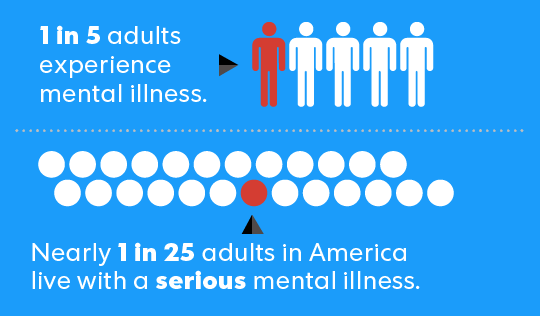 Patients with depression show inactivity in some parts of the brain. 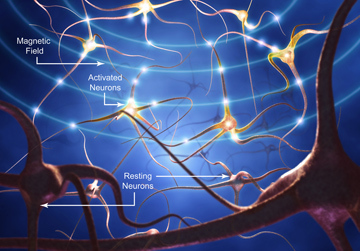 Neurons can shut down and stop making the chemicals needed to transmit messages to other neurons. 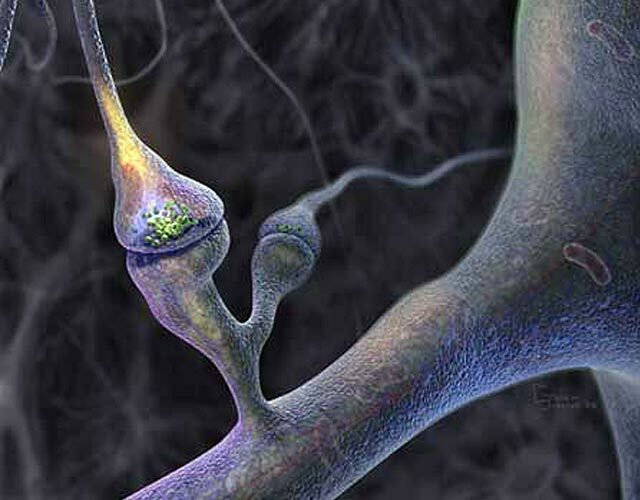 Chemicals made in the nerve cell body ride on vesicles across the synaptic cleft to connect with receptors on the other side. If the nerve impulse does not connect, the message stops right there. 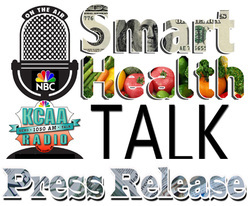 HOW PESTICIDES ON OUR FOOD AND NUTRIENT DEFICIENCIES CAN IMPACT OUR BRAIN!